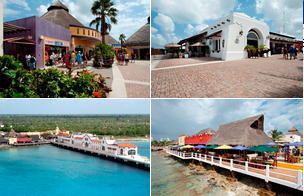 Welcome to Puerta Maya Cruise Center located in beautiful Cozumel, Mexico. With over 50 retailers ranging from jewelry, to clothing to local crafts and souvenirs, you are bound to find something for everyone at Puerta Maya. The essential ingredients for a fun day in beautiful Cozumel, Mexico are duty-free shopping from over 30 different outlets, tasting of savory local cuisine and the time to explore the magic and beauty of the ancient Mayan culture. 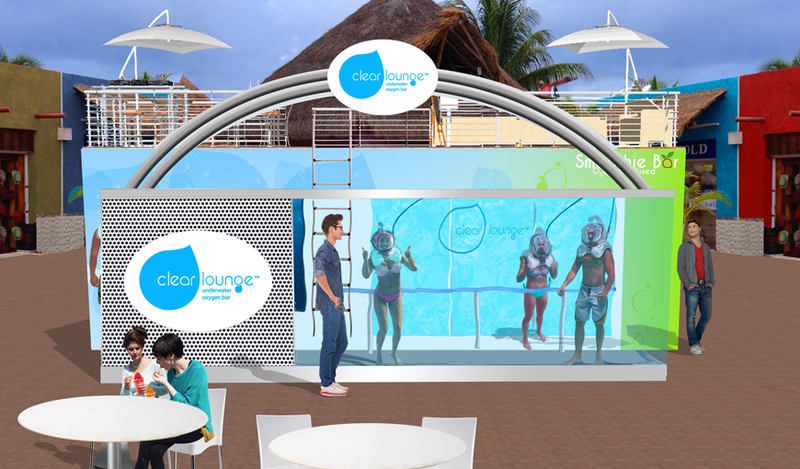 The world's first underwater oxygen bar is in Cozumel!